This seems completely counter intuitive, I know. It seems like the buffet would be an ideal place to dine with little ones, especially compared to a long, sit down breakfast or dinner in the dining room. Bear with me while I explain my madness. 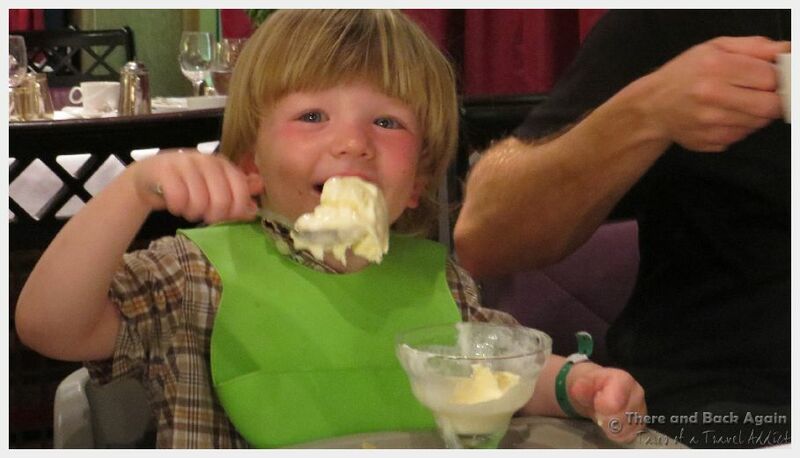 The buffet with kids has one major disadvantage: It is a DIY affair. YOU need to get all of your food, and all of the food for the kids. Most cruise line buffets are set up with different food at separate stations, so it will probably involve waiting in multiple different buffet lines to get all of the necessary items for everyone. Even if you accomplish this before your food gets cold, once you all get seated and you are just about ready to eat, the inevitable request for more milk will be made, or more napkins, or any of the myriad of other things that kids need throughout the meal. If you take a sit down meal in the dining room, you will need to get the kids seated in their high chairs, and make one order at the beginning of the meal, and that is the end of the major work. Your dining stewards will bring your food out in measured course, and will take care of refills on beverages and any other needs that come up during the meal. 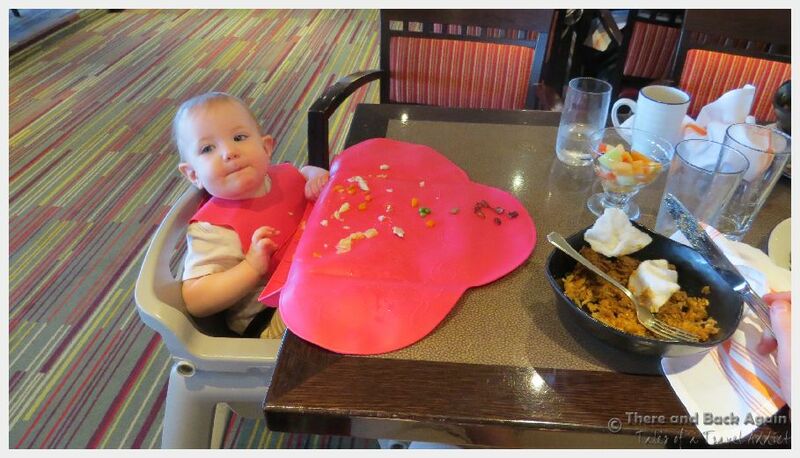 We enjoyed sit down dinner every night furing our 7 days cruise, and sit down breakfast on many days, and found that this was surprisingly a much more relaxed way to dine with the kiddos. Many cruise passengers today prefer flexible time dining. This means that you can choose to eat dinner whenever you would like within a range of times, without having a scheduled dining time. We have ALWAYS been fans of fixed time dining on the cruise ship. Having the same table and same dining stewards each night makes dining a pleasure, as you know what to expect and your dinng stewards learn to care for your needs better. 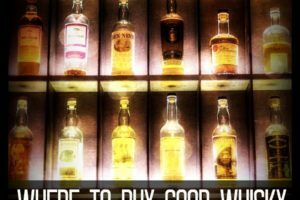 With kids, this becomes even more valuable. Each night, instead of having to wait for a dining steward to hunt down two high chairs, they were ready and waiting for us when we arrived at our table. They got to know the kids preferences, and after the first night, they would stock extra cartons of milk nearby for our son. A less concrete benefit of having the same dining stewards each night is the relationship that is built up over the week. They got to know us a little, and we got to know them. We got to know about their kids and their families through sharing stories, and they always had a smile and a playful demeanor with out kids, which we all came to enjoy. When we booked this cruise, we struggled with figuring out where everyone would sleep in our smallish interior stateroom. My son couldn’t yet sleep on the beds that pulled down from the ceiling and my daughter was still sleeping in a crib. Luckily, cruise ship cabins are UBER re-configurable. We pushed both beds to one side of the room (so that one bed was completely against the wall) and we moved the night stand over. This made space for our daughter’s pack and play next to our bed, and we got aa super handy folding toddler bed for our son that we took down each morning. He loved sleeping in his special bed, and we all managed to function and sleep in our little cabin. Packing for your cruise carefully and not bringing too much stuff will also help you make the most efficient use of your limited cabin space! Until our trip to Norway and our out of this world upgrade, we had always been inside cabin peeps (mostly for budgetary reasons). We told ourselves that we would rather spend out time outside of our cabin, enjoying activities up on deck and elsewhere on the ship. Then, the balcony came into our lives. Enjoying breakfast on the balcony while watching the Norweigiean Fjords cruise by changed out crusing habits forever. With kids, having a balcony becomes even less or a luxury and more of a necessity. When cruising with kids, you end up spending much more time in your room than you do when you are just cruising with adults. Napping, Changing diapers. Getting the sippy cup that has been left. Having a balcony to sit on while kiddos nap ensures that the person who stays with them can at least enjoy their quiet time. We were worried about having a balcony with kids until we noticed that the balconies all have locks on them with kids, making the safety issues less of a concern. If your kids are not old enough to participate in the cruise line’s children’s programming, keeping them occupied during sea days can be a challenge. 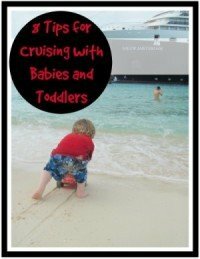 Most cruise lines prohibit kids who are not potty trained from using the pool areas, leaving few options for places to let the little ones burn off steam. Thanfully, even the most sedate cruise ships (like the Holland America ship that we were on with out kiddos) have a sports court and/or an outdoor walking deck. 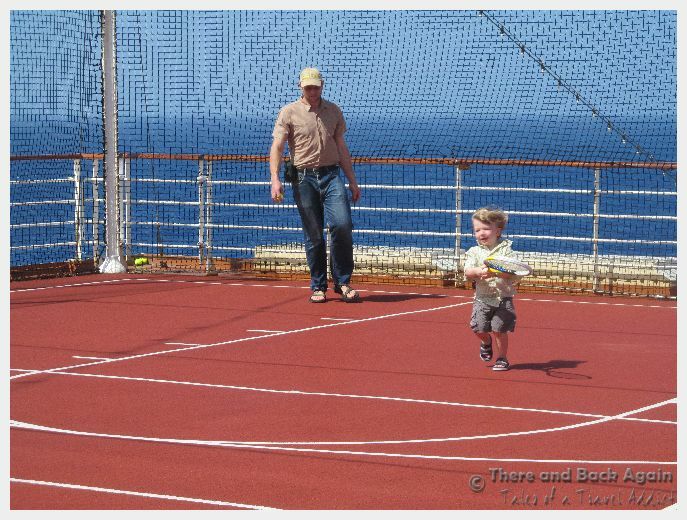 We took the little ones up to chase balls around the enclosed sports court many times during the cruise, and we all enjoyed walking around the promenade deck, letting my son loose a little to burn off some energy! There were many times on our cruise with our kiddos when it was just frankly too difficult to get everyone gathered up and out of the room to head down to the lido deck for a meal. Soemone may have been napping. We might have been in the room nursing. When you need milk before nap, you usually need it NOW, not in fifteen minutes. When you do manage to get down to the buffet for a meal, grab a couple of extra cartons of milk and some cold sandwiches in case you need them. Trust me, you will thank me! 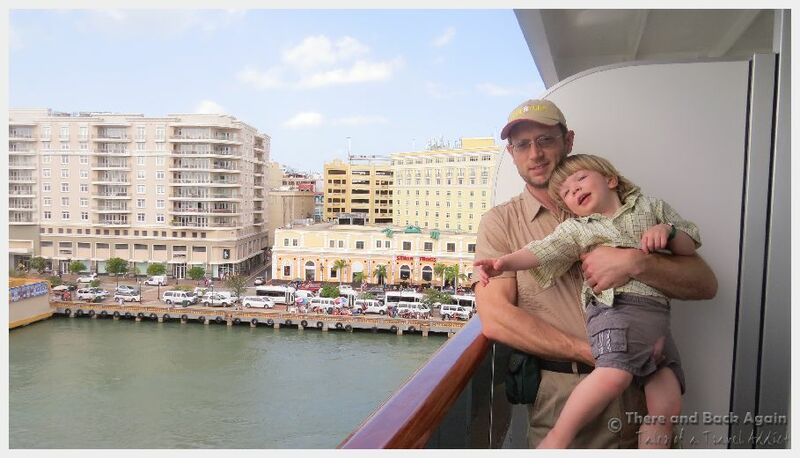 This is run of the mill travel advice for those with kids, but I feel like it becomes even more important on a cruise when there often feels like there is a lot of pressure to cram as much into your shore days as possible. 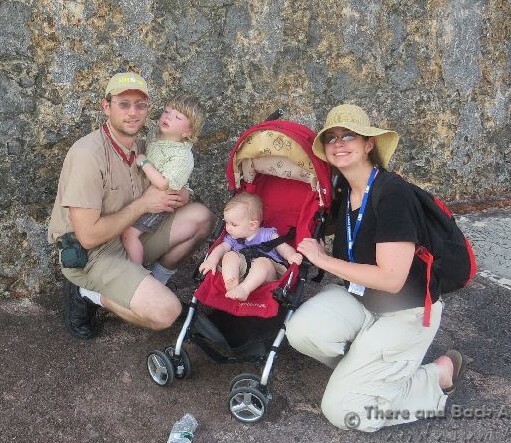 With kids, we have had to learn to accept the fact that we just aren’t going to be able to see everything and that is ok. We are slowly learning to enjoy the moment, no matter what we are doing when we are traveling with our kids. When we lower our expectations a little, it makes the trip more enjoyable and less stressful for everybody, and it really allows us to enjoy each moment instead of wishing we were seeing something else. 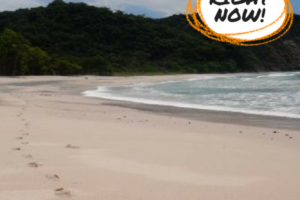 Look for opportunities for unstructured time at a park or beach in between seeing the sights. Avoid too much walking (we have been taking a lot more public transportation, shuttles and taxis since we had kids), take into account the heat if necessary and make sure that you plan breaks for water and shade. If your kiddos are too young to participate in the kids program on the cruise ship, you can still look for opportunities for stimulating interaction for them by seeking opportunities to set up some play dates! Look for other parents with kiddos in strollers out and about and introduce yourself! They are probably in the same boat that you are, desperate to occupy their little tornados and would be delight to arrange a time to meetup! What are your favorite tips for Baby Cruising? 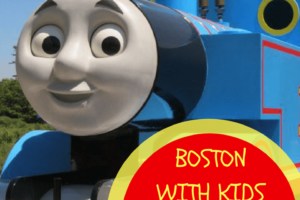 Looking for more about our experiences cruising with our kids?